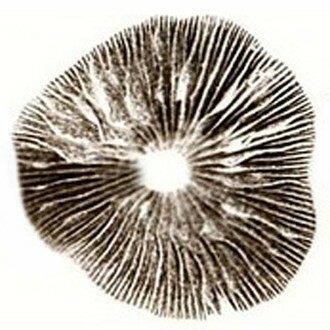 Spore Print of Psilocybe Cubensis China (Dancing Dragon) - a less known, yet no less potent strain with thick stems and relatively small hats. 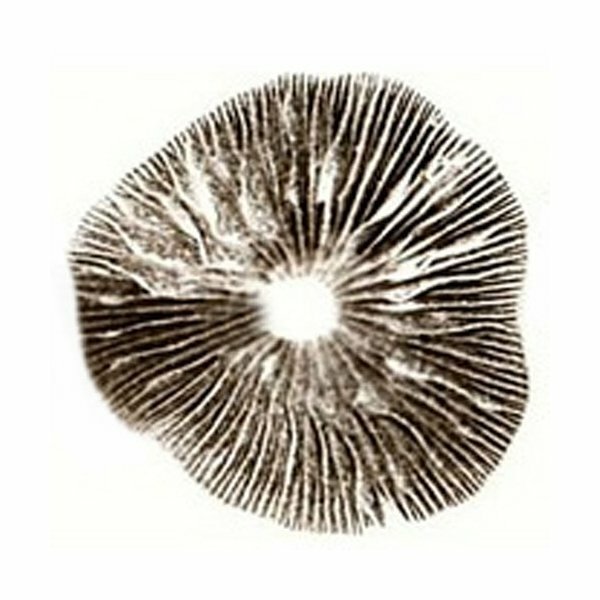 Use these laboratory grade spore prints by one of the leading mushroom experts to produce your own spore syringes, for microscopic studies or to cultivate your own magic mushrooms. Can be stored for at least two years in a cool, dark, dry and clean place.